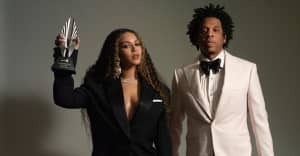 Beyoncé's internet-breaking pregnancy announcement saw the news that she is expecting twins go viral in seconds. 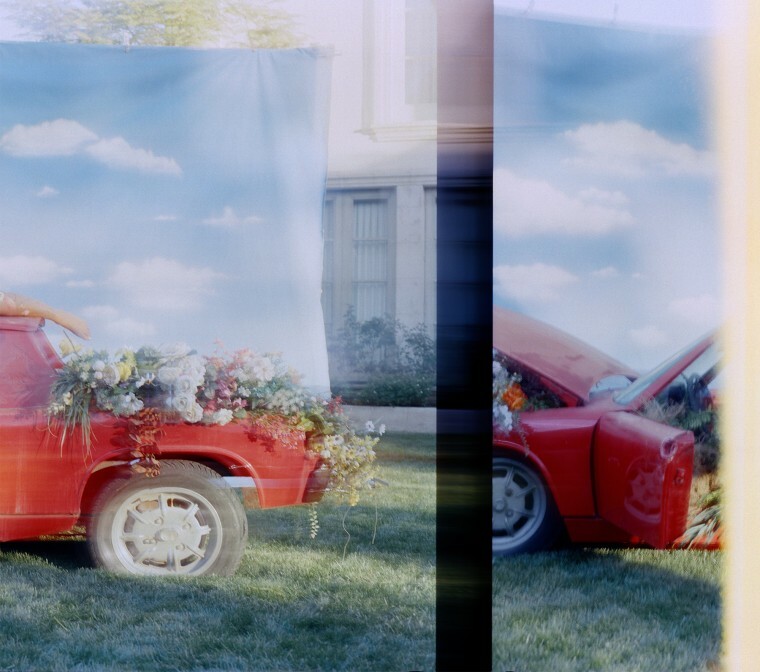 As established, the instantly iconic shot was the work of Los Angeles and New York City-based multimedia artist Awol Erizku. 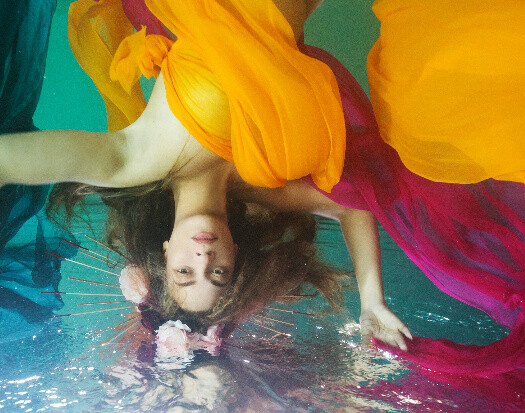 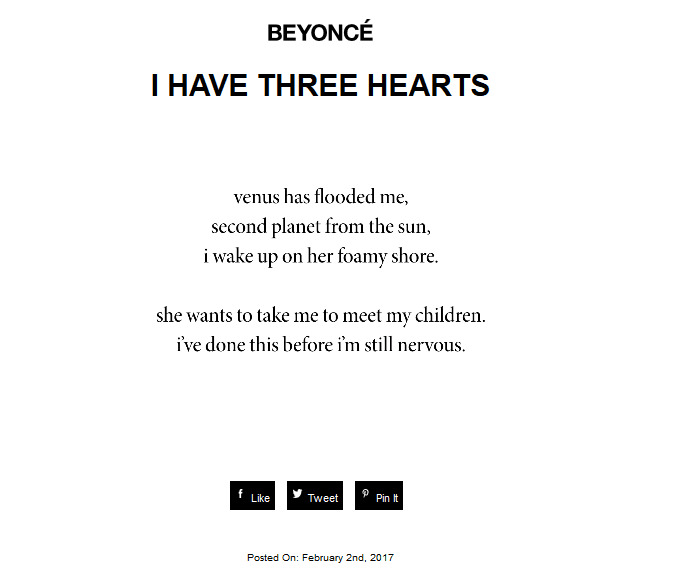 Now, one day later, Bey has posted more pictures from the shoot plus a poem titled "I Have Three Hearts" from Warsan Shire on her personal website. 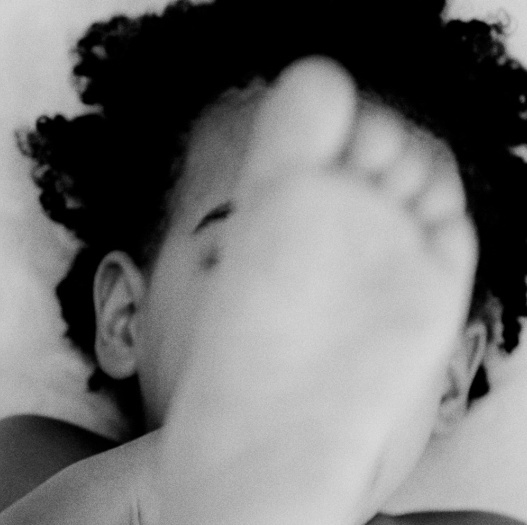 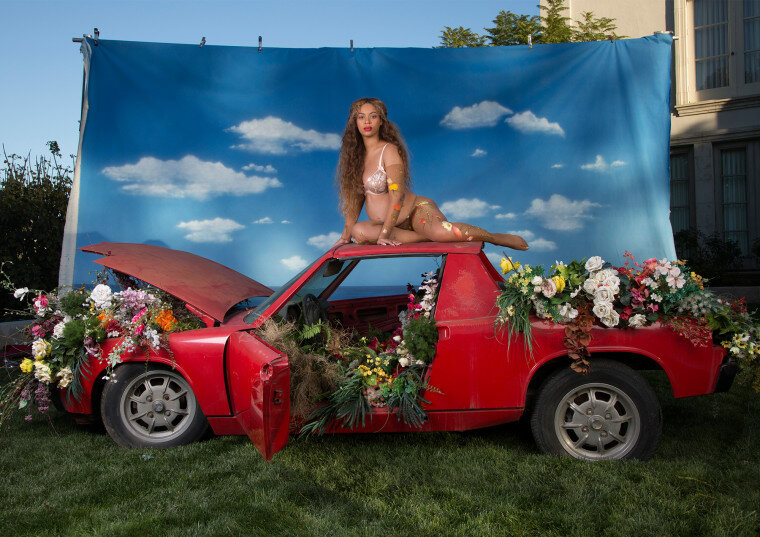 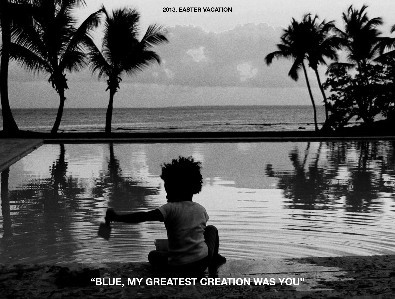 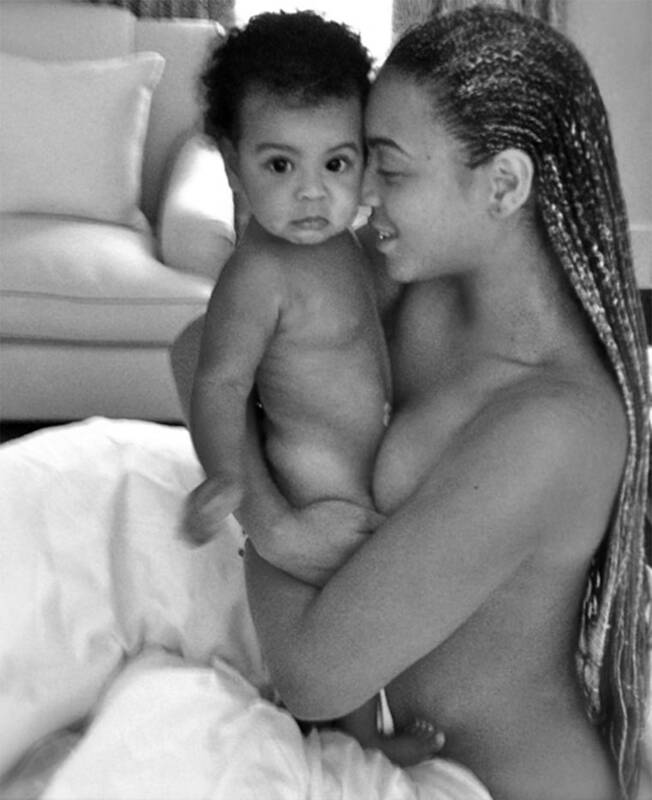 The pictures on beyonce.com are gathered together under the banner "I Have Three Hearts" and include a shot of Beyoncé on top of a red car, plus a black and white shot of her holding daughter Blue Ivy in her arms and a couple of GIFs. 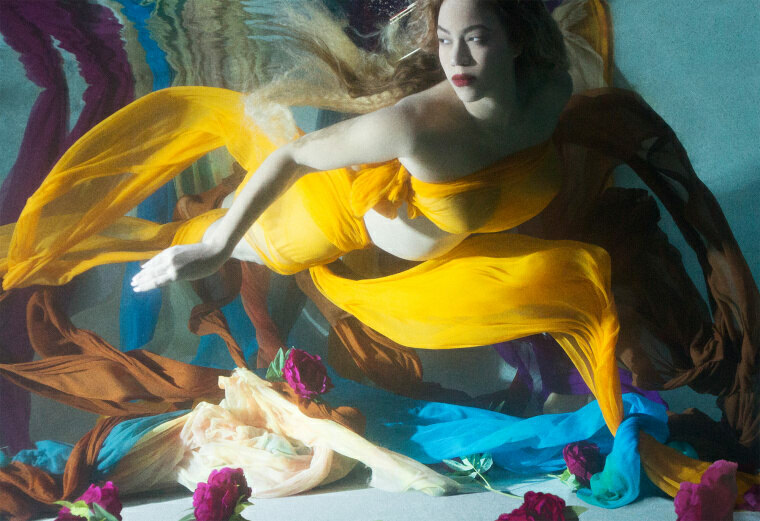 Check out a selection of the pictures below.